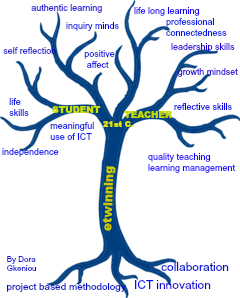 Which competences has etwinning helped you acquire? The new school year has started and our new etwinning projects are getting ready..
How about some tips from etwinning ambassadors to get you going? TEN YEARS ETWINNING - LET'S CELEBRATE!!! GET SOME IDEAS LOOKING AT WHAT OTHER SCHOOLS ACROSS EUROPE HAVE DONE!!! 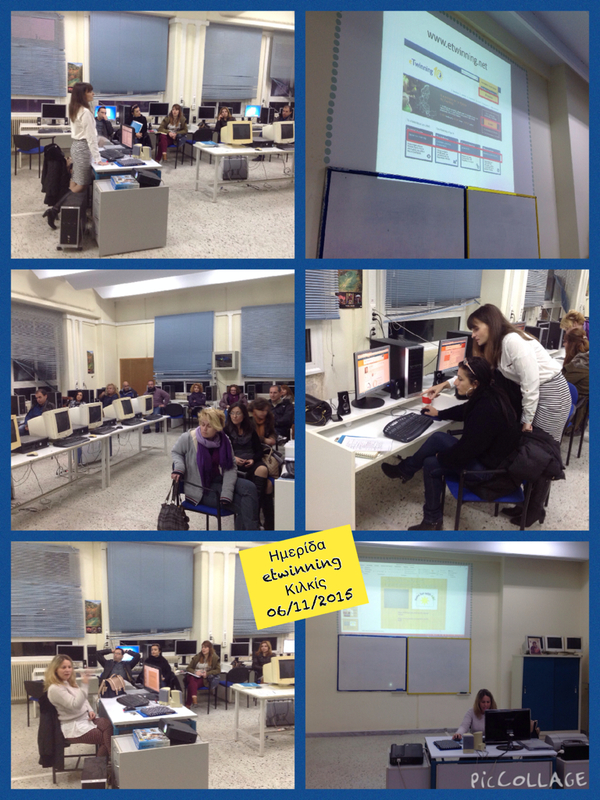 In etwinning, just as in real life, the most important is to find a suitable partner. How can you do that? Don't just commit to the first available offer. Network, attend etwinning LE & seminars, check profiles, join teachers' rooms and etwinning groups before you end up with your significant half. 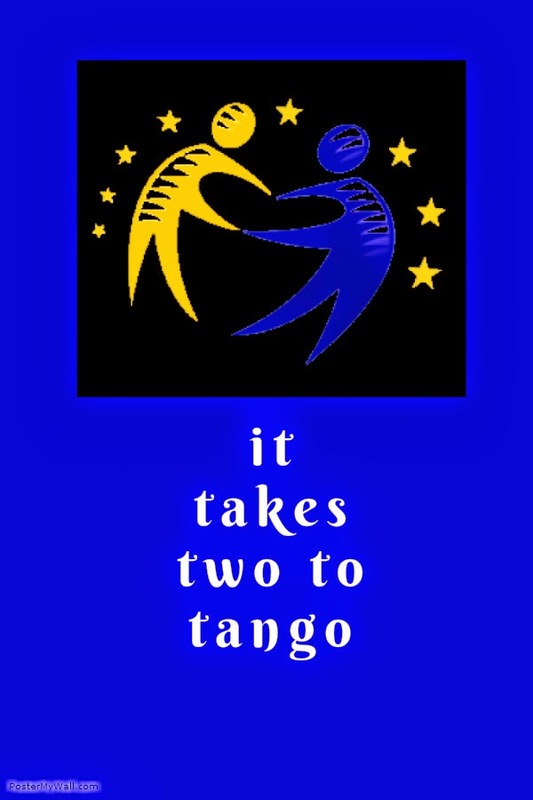 Because..it takes TWO to tango..
For more advice to newbies in etwinning, why don't you visit http://el.padlet.com/renia_95/b59leo0slban, created by Hellenic Etwinning, to give and take? ?